CLEVELAND, Ohio — A recent spike in fatal drug overdoses has Cuyahoga County officials concerned there could be as many drug-related deaths in 2018 as last year’s record-setting total. Fourteen people died of drug overdoses during a recent five-day period from Aug. 2 to Aug. 6, the Cuyahoga County Medical Examiner’s Office said in a statement. The uptick has Cuyahoga County on pace to match last year’s total of 727 fatal drug overdoses. “This is a concerning trend. The county is working with our local and federal partners to analyze it and identify its source,” Cuyahoga County Medical Examiner Dr. Thomas Gilson said in a statement. The deaths included 10 men and four women. 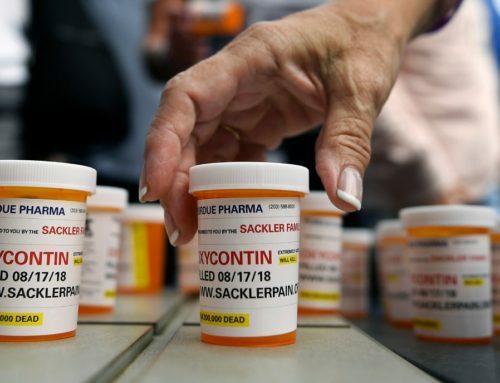 Half of the victims were over the age of 60, which is notable because most drug overdose deaths involve persons between the ages of 45 and 55, according to statistics from the medical examiner’s office. Nine of the victims were white, four were black and one was Hispanic, statistics show. Nine deaths happened in Cleveland, and three happened in Euclid. Lakewood and Garfield Heights each reported one death, statistics show. The location of the deaths indicate the drugs are not linked to a centralized location, the medical examiner’s office said. The medical examiner’s office did not release any information about the types of drugs involved in each of the deaths. The grim outlook comes just months after statistics suggested overdose deaths might have leveled off in Cuyahoga County after eight straights years of dramatic increases. Earlier this year, statistics suggested overdose deaths could slightly decline in 2018. Cuyahoga County reported 137 drug overdose deaths in the first four months of 2018, compared to 192 during the same period in 2017. But the medical examiner’s most recent monthly report, from June 2018, showed the county could see 714 drug overdose deaths this year. 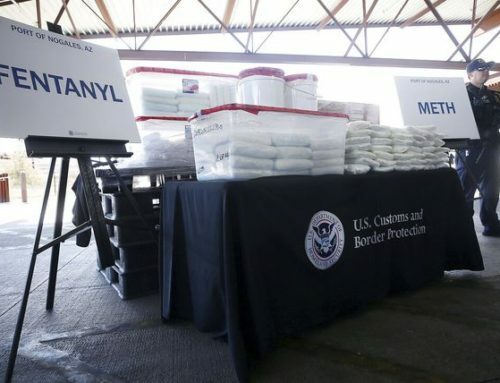 Overdose deaths related to fentanyl are on pace to significantly decrease this year, from 492 in 2017 to 367 in 2018. 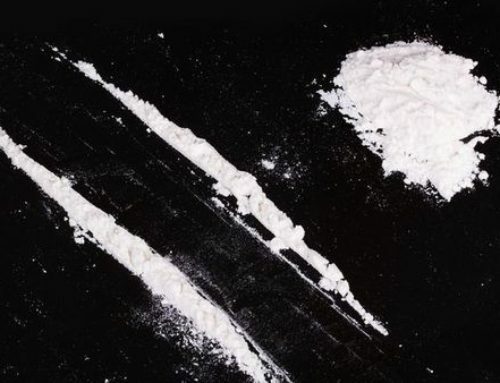 But cocaine-related deaths are expected to rise from 290 last year to 329 this year, statistics show. Officials also said earlier this year that methamphetamine’s prevalence increased in 2017. Earlier this year, officials had attributed a slight decrease in deaths to the availability of naloxone, a life-saving opioid overdose reversal drug; Ohio doctors decreasing the number of opioids they are prescribing; and a law enforcement focus on arresting and prosecuting drug dealers, among other factors.